Every weekend that passes, the big game gets closer and closer! From college football and corporate tailgating at Iowa State game or corporate tailgating at Kansas State football game, it’s all been leading up to this game and party. No tailgate is quite as fun as a tailgate party during the super bowl. Corporate Tailgating at Chiefs games have all been leading to this! Here are 3 tips to plan a fun super bowl party! 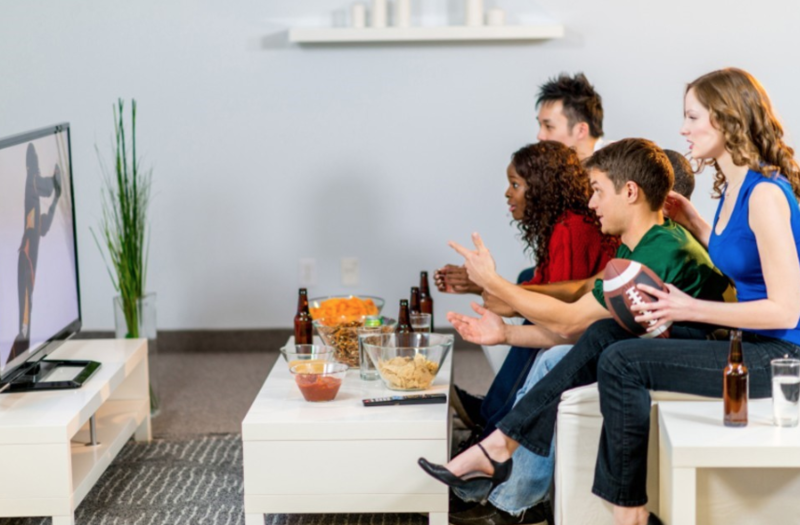 A Super Bowl party should always revolve around the big game, so your setup needs to be just right for your friends and family to enjoy the game properly. You can have everyone watch the game on one big TV, or have multiple rooms in your space or venue with TV’s streaming the game, so everyone doesn’t feel so crowded. Kansas City Chiefs football tailgating is a great way to practice for the big game. Once you have decided on your location, it’s time to decorate. Your decorations and attire need to be perfect to establish the best Super Bowl party atmosphere. You can tailor your party to fit the colors of your favorite team, or represent both teams. Even your menu and food choices could be tailored to the specific competing teams. Making sure your guests are having fun and enjoying the game is the perfect recipe for a great Super Bowl party. A great way to get everyone pumped up is by having hats, jerseys, and fun accessories for everyone to wear and play with. Represent your favorite team, and cheer them into victory.